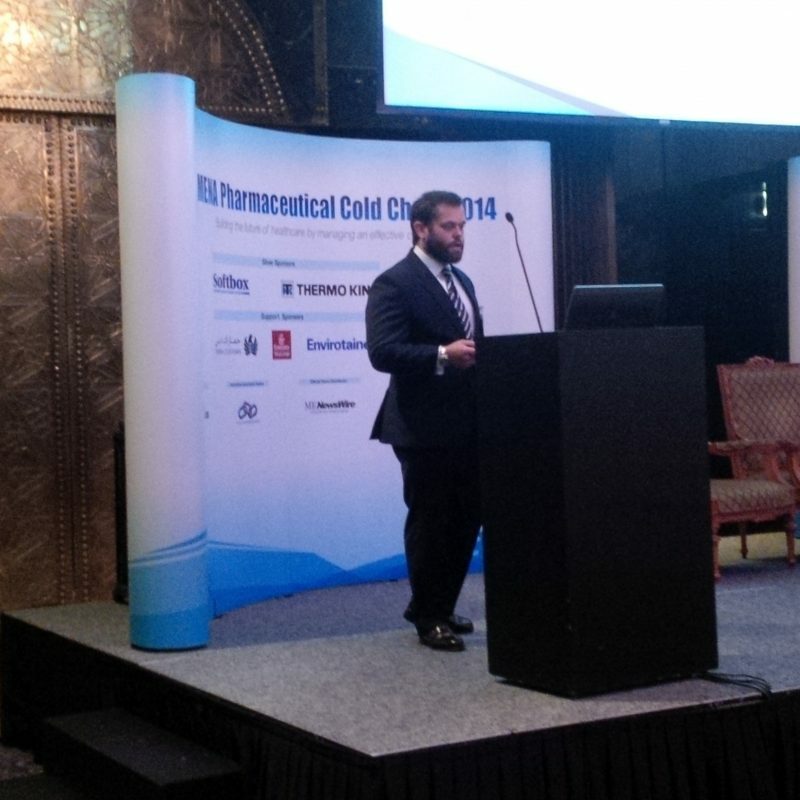 3rd & 4th JUNE 2014 – Biomap to present temperature mapping case studies at the upcoming ‘MENA Pharmaceutical Cold Chain 2014’ event at the Raffles hotel in Dubai, United Arab Emirates. 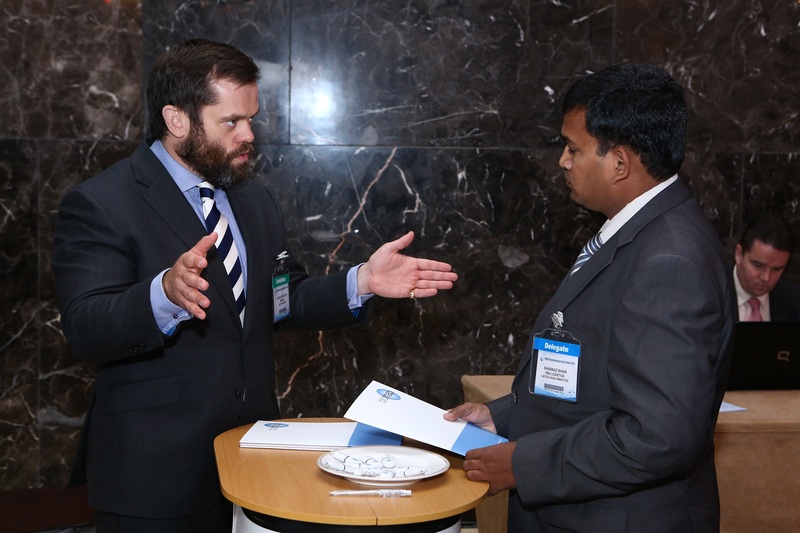 The ‘MENA Pharmaceutical Cold Chain 2014’ event is aimed at engaging local and regional stakeholders and to highlight the regions cold chain prcatices. 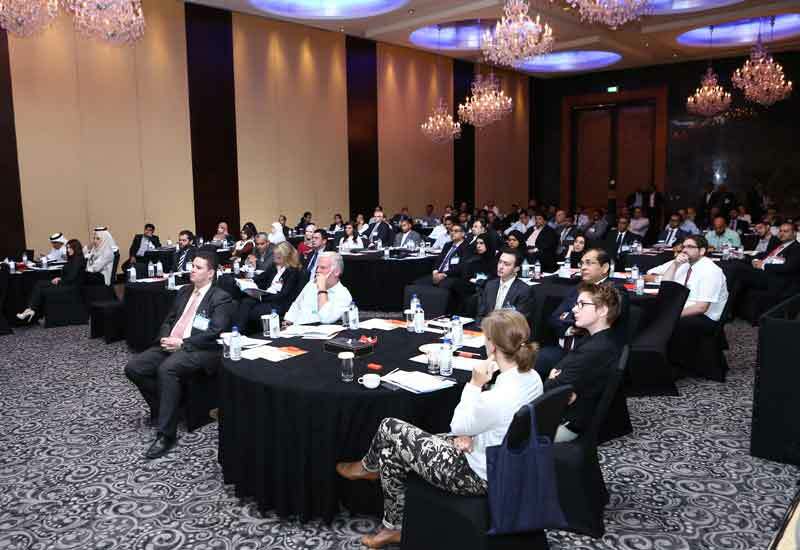 The event will feature case studies, presentations and interactive discussions on how to overcome the day to day challenges in handling temperature sensitive pharmaceutical products. 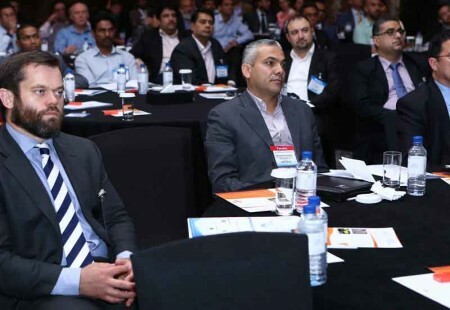 The Middle East has been one of the most successful growth areas for Biomap in the last 2 years having carried out projects across the territory and are delighted to accept an invitation to speak at the event. 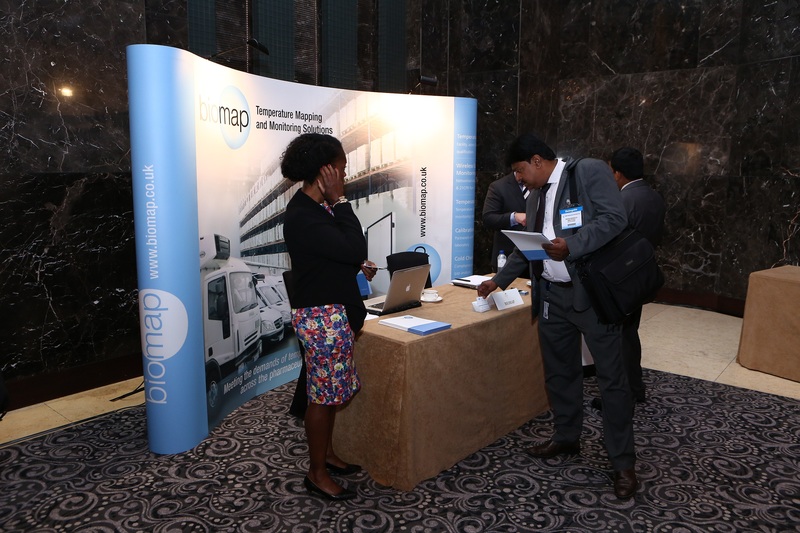 Kane Edgeworth (Managing Director, Biomap Ltd) will present case studies on the temperature mapping of warehouses, cold stores and vehicles.